The sun is blazing, it is hot outside. The kids are bored and it is too hot to think about doing anything! and have a family water fight! Recently, I volunteered for Vacation Bible School. The first couple of days during game time, I dutifully stood guarding the sidelines. 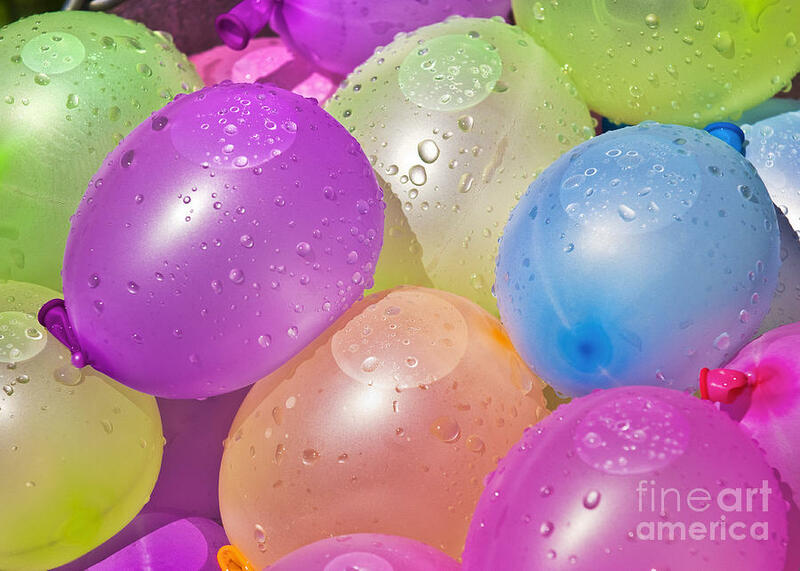 Then on Wednesday the temperatures were in the hot 90’s and the station leader pulled out water balloons and squirt guns. Well, all inhibition fell off at the sight of this refreshing activity. From that point on, this time of the day was a highlight. As the kids and I played we had so much fun (and there was a 50 year age difference between my students and myself!) Relationships were strengthened through this time of playing. So, throw inhibition to the wind, and PLAY with your kids. You won’t regret it! P.S. Two weeks passed and I ran into one of the little boys from my class. In the past he had always been shy and reluctantly, but respectfully, answered any question I asked. But on this encounter he was eager to tell me all about the movie he was going to see and he invited me to see it too. It was a wonderful conversation. I am positive this change was due to our play time with water guns during VBS. Playing with your kids opens all types of doors to communication! On the Road Again…Travel Fun!